You are here: Home / Website Design / Website maintenance. Why does my site need it? Website maintenance is never something you want to think about after you’ve had a new site designed. 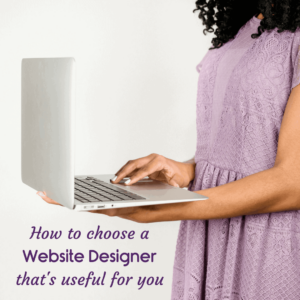 When website owners do think about it instead of it being viewed as a necessity, it’s often looked at as a chore. Unfortunately, it’s often a chore that never gets done. Your website was a significant investment for your business, but has it remained a business asset or has it become an administrative burden? 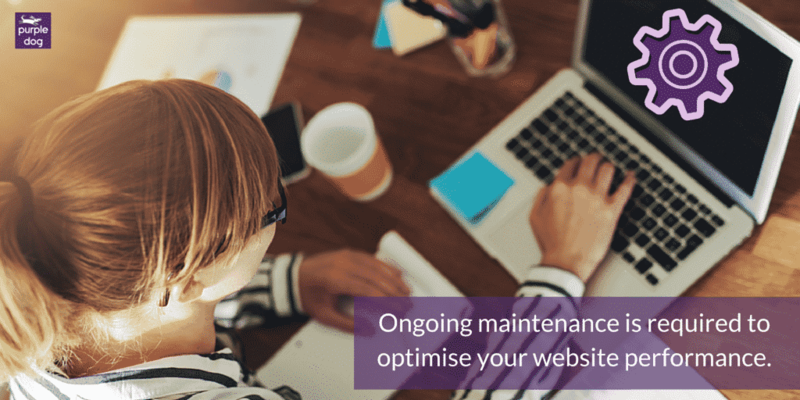 After the initial work of your web design is completed, ongoing website maintenance is required to optimise your website performance. We predominately use WordPress to design our websites because of the great flexibility and ease of use for the end user as a content management system. However, the WordPress code is constantly being updated for security and functionality reasons. You can be sure every time one of the browsers releases an update, a new mobile phone or device is released, or Windows or Mac updates their OS – WordPress will also have to make updates to allow for new changes. This is also true for the theme of your site and any plugins running on it. Just because a plugin worked on launch doesn’t mean it will work 30 days later. Your business’s online credibility can be impacted by outdated content, broken links, security concerns and a myriad of functions the modern consumer has come to expect. 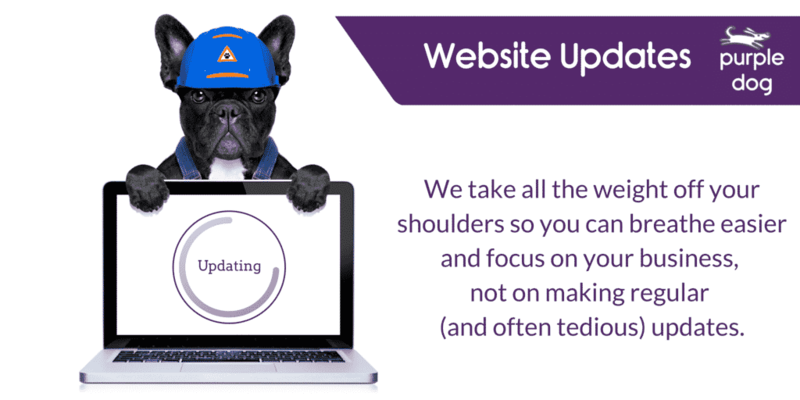 Rigorous updates and proactive maintenance are key to running a successful business-building website. If you want a website that serves your business without draining your important time, it’s best to take proactive measures that not only prevent website breakdowns, but also predict future problems. Without proactive measures that maintain your website, business owners often experience lost revenue, wasted time, and investments that have done nothing to improve their businesses. However, with website maintenance that provides ongoing solutions and counteracts technological issues before they happen, you’ll lose the worry produced by your website. How often have you needed to rely on your backup? Not often right? 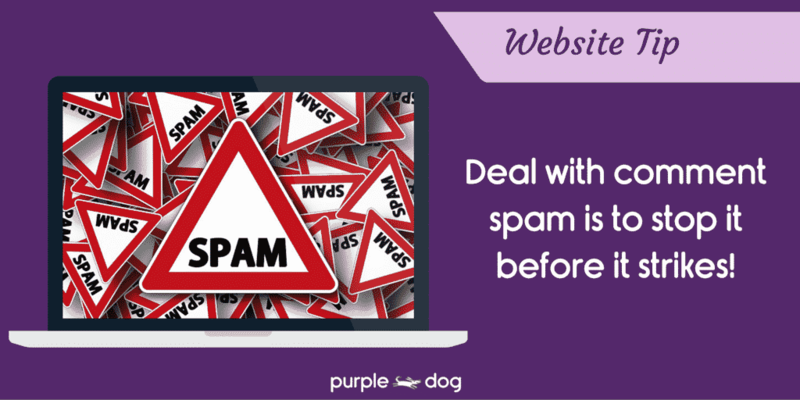 That’s why so many people become complacent when it comes to backing up their website. It’s kind of like an insurance policy. 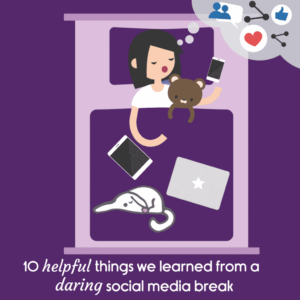 We don’t need it very often but the day you do, you’ll thank your lucky stars. 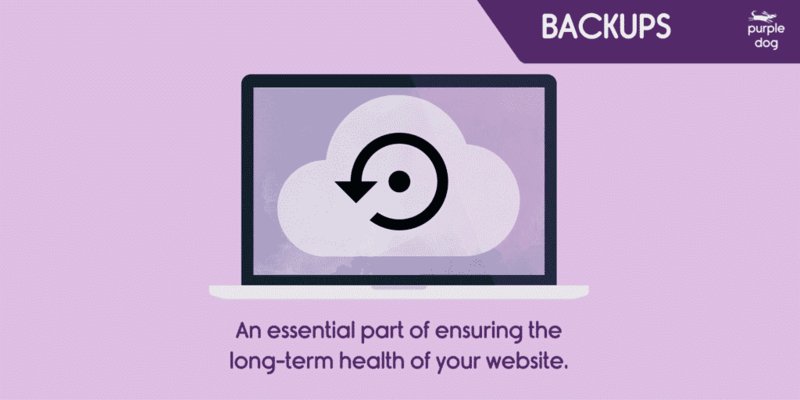 Backups are an essential part of ensuring the long-term health of your website. 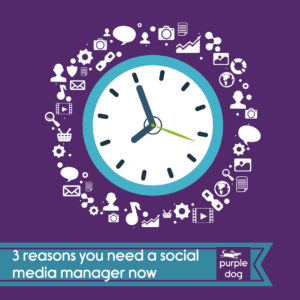 However, they’re one of the most-often neglected parts of the website maintenance process. b) your site gets hacked. You need to be able to quickly restore your site to working condition while the other issues are resolved. 2. the files (images, the styles of the site and any attachments). 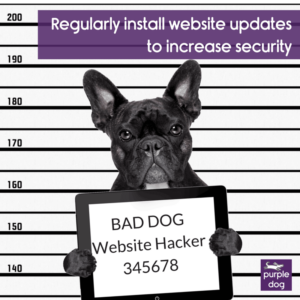 At Purple Dog, for the clients on website maintenance packages, we store backups on the cloud so that if your server was to be totally compromised you will still have a safe copy of your site. Keeping WordPress up to date is one of the most important things you can do to reduce your chances of being hacked. Thankfully, WordPress issues regular updates to address any security concerns. 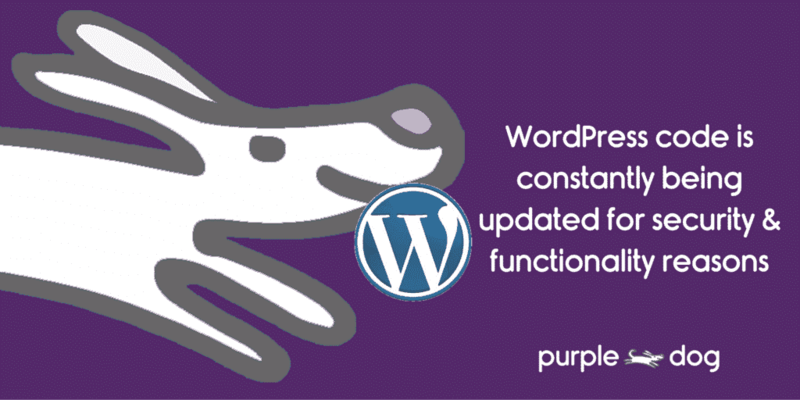 So you need to install updates regularly both with the WordPress core along with any themes and plugins you have installed. 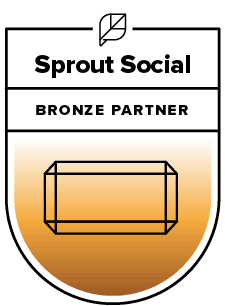 Comment spam usually comes in the form of low-quality comments that are generally posted for no other reason than to build a backlink. These comments are very general, don’t relate to your article and add little, to no value. A good plugin is Askimet, or you can disable comments if you have no need for them on your site. You can put in place measures to make your website more secure and less vulnerable to attack. Your host provider may already have some precautions in place or you can use an additional plugin like Wordfence or Sucuri. A 404 error is returned when a browser or bot goes looking for a page and is unable to find it. 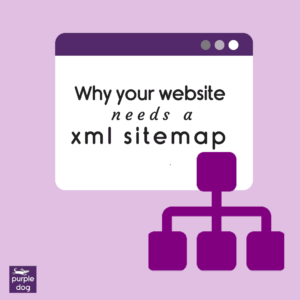 While it’s not necessarily a bad thing from Google’s perspective, it does present a poor user experience, especially if someone has clicked on a link from within your site expecting to be directed to some specific information. 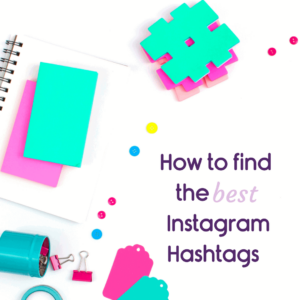 If you have a busy site with a lot of traffic and tons of content continually being uploaded, your database could probably use a little love. 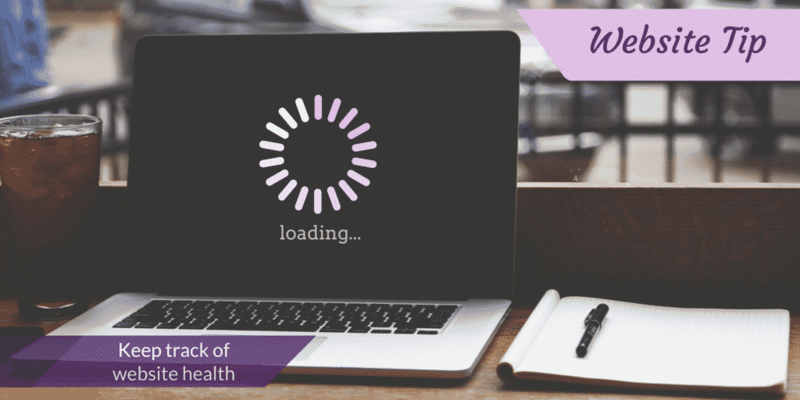 By maintaining your database you’ll be essentially cleaning out your website’s cobwebs, which will help to improve your loading speeds and reduce the frequency of database errors. Cleaning out your database every few months will keep it running smoothly and quickly. In addition, search engines such as Google rate websites with changing content more important than those that don’t. This directly affects your ranking within Google and has an impact on how potential customers find your site. So having a team that can quickly and efficiently update your website as requested is a key point to keeping you visible to your customers.